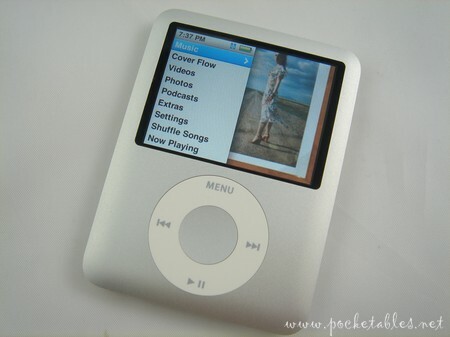 Jenn Lee from pocketables just posted the latest review on the iPod Nano (3G). A very thorough review where Jenn covered pretty much every aspect of the iPod Nano such as the design, size, controls, display, user interface, audio, video, battery life and much more. Mine is dying now, and i can bear this!